I can’t do anything without having to buy it. You’re app is free but everything inside is expensive. You might as well make me pay 20 bucks just to download it. The app is free. 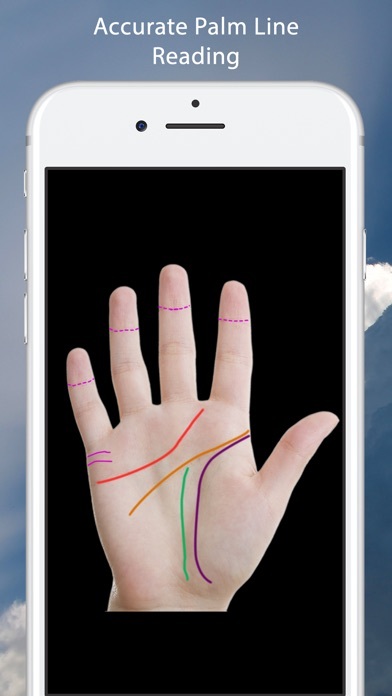 The app is called palm reader. 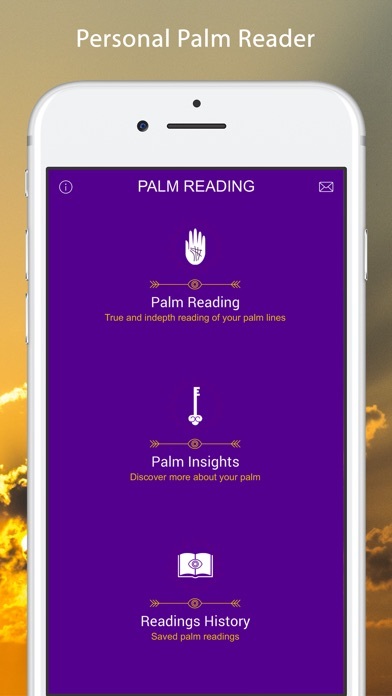 When you go on the app you have to pay to do the palm reading!? I want my $6.00 Back... 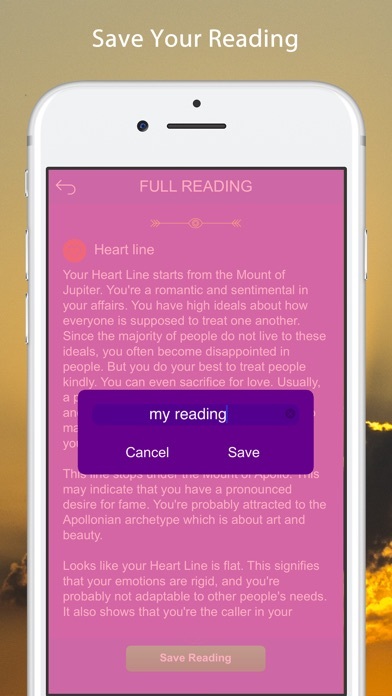 I have downloaded free apps that should charge and here we have one that wants you to pay for $6.00 for each reading you do. I didn’t try the other features of the app because I deleted it immediately after I was asked to pay. Now here’s the thing... most these apps... I expect to be asked to pay...BUT normally you get to use a few features, just not all. Which is what I thought would happen here. 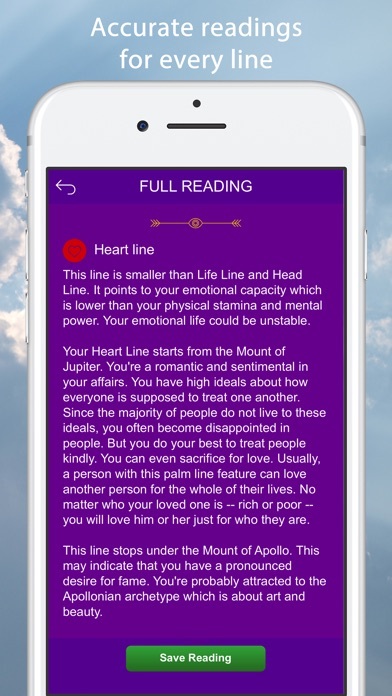 I figured that I would be given some of the “palm reading” items...just not a complete reading. Which I would have been more than happy. But when I was asked to pay first thing... very disappointing. So I deleted it and left this review... Sorry, because it looked fun... but not worth the money. Claims there is a “free trial”, but I don’t want to subscribe then unsubscribe within a short time. Those “free” and you can “unsubscribe” never work right and you get charged. I do pay for apps! I never do trials.